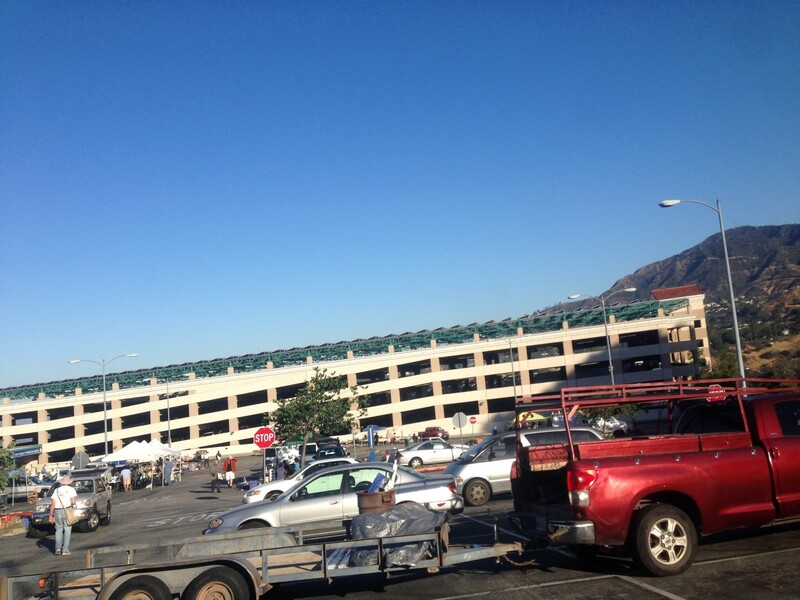 Later on we were talking with my uncle and he actually went to the very first Glendale College Swap Meet! It had been hot, well, very hot the past few days, so we were worried. Luckily it was not as hot that day! There was a nice breeze of fresh air most of the day. Again, we remembered to bring the 2×4 pieces to level our tables. Again, we heard glass breaking through the day! Glendale College parking lot is on a hill. We felt as if we were getting more sales than some of the other boots around us. We kept with the $1 table and added lots of items to it, but also added a $5 table and $10 table. I had one table at the very end with no prices, The items were more than $10, but not by much Maybe up to $25. 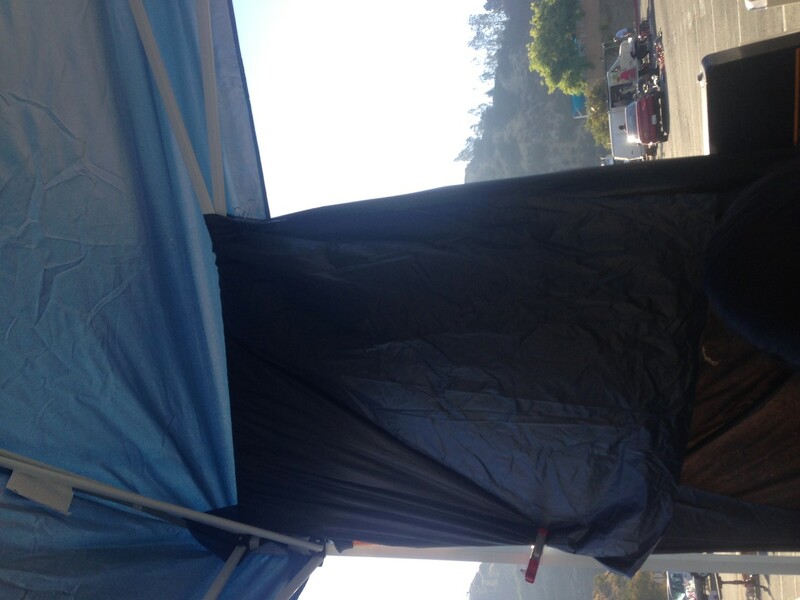 The early sun started hitting us and the canopy was not much of a help. Luckily we brought an extra table-cloth and some clamps to make a wall. Even with our booth having lots of sales, Most were from the $1 table and we were barely able to pay the booth fees and pay for dinner. I have had better luck with selling online. 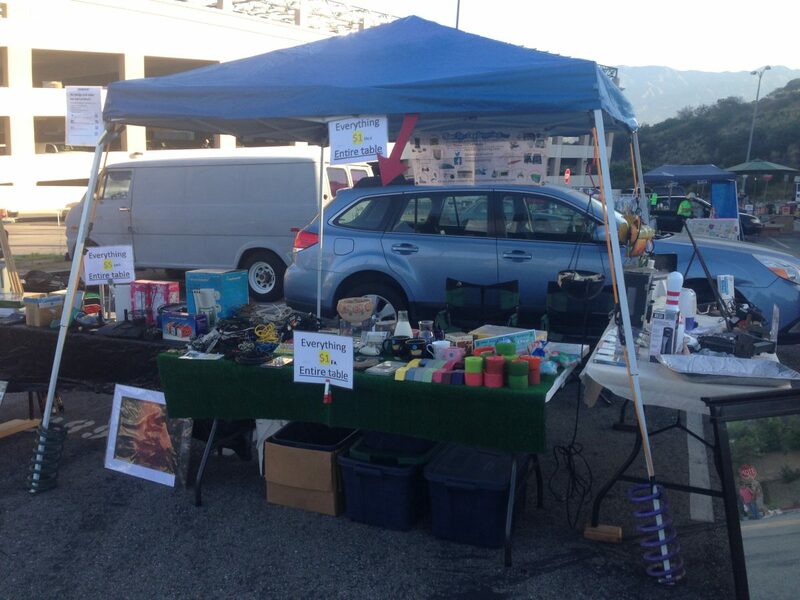 Farewell Glendale Community College Swap Meet! You will be missed by Vendors and Thrifters!